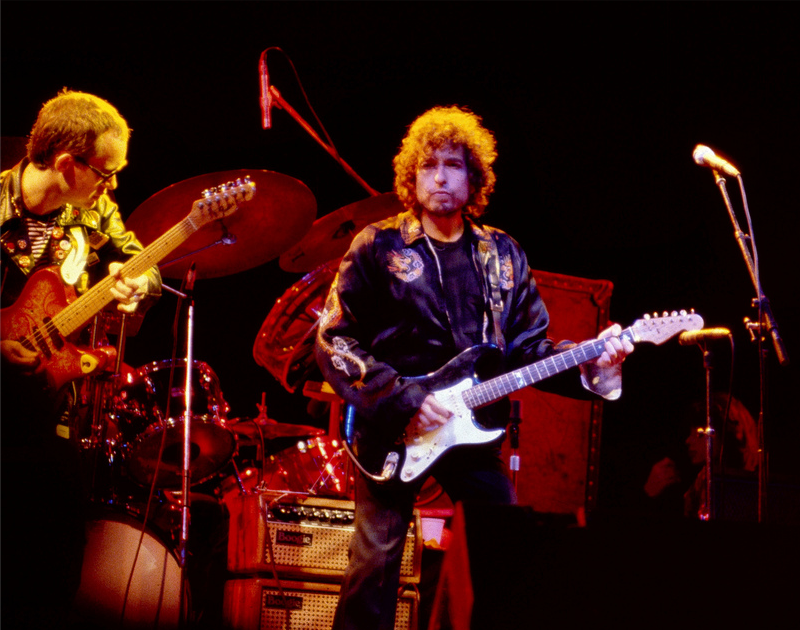 So with that in mind, and in celebration of the eternal hunt for lesser known genus, here are ten great overlooked songs recorded, but not necessarily written, by Bob Dylan from the 80s. There will follow a post for all of his decades as a recording artist. The songs are included in the decade they were released. Covenant Woman is an incredible song. People talk about how great the live version is but the album cut is fantastic. I would also add Tell Me to the list. So many from the 1980’s! I’m hoping we get a full version on the next BS. Love this thread. How about Congratulations, Trouble, Covenant Woman, Under Your Spell, Most of the Time, In The Garden, What Was It You Wanted?, Something Is Burning… there are so many! Every Grain of Sand, too, but I don’t believe it is ever overlooked. Tweeter and the monkey man is another gem, you’re right there are so many! a great song from Oh Mercy about alienation with terrific swampy atmosphere. Foot of Pride. Left off of the Infidels album. Incredible vocal delivery with a great band behind Bob.